The most accomplished specialist in the Marrickville, Dulwich Hill and Hurlstone Park district, Jonathan brings unrivalled knowledge and negotiating skills to the table for every client. 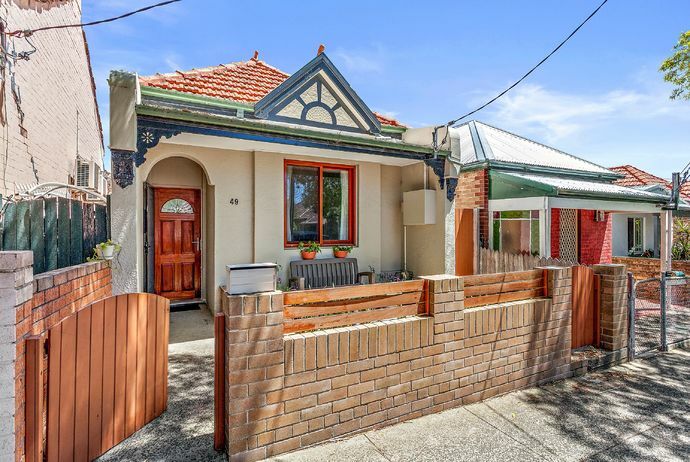 He has sold more Marrickville properties than any other agent over the past 30 years and maintains a number of long standing record sales in Dulwich Hill and Hurlstone Park. 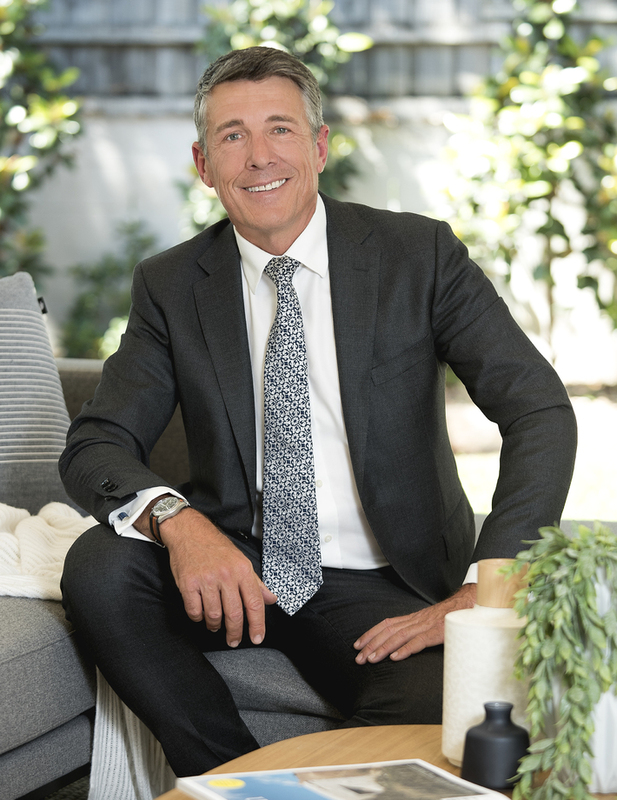 Jonathan has previous professional experience of running a major Marrickville real estate franchise and is a licensed auctioneer. Highly regarded for his sound market insights, Jonathan’s dedication, strong ethics and outstanding communication skills have made many clients very happy. As a Director of The Property Sellers, Jonathan believes in the dynamics, support and forward thinking of the company, which aims to set new benchmarks within the Inner West of Sydney.